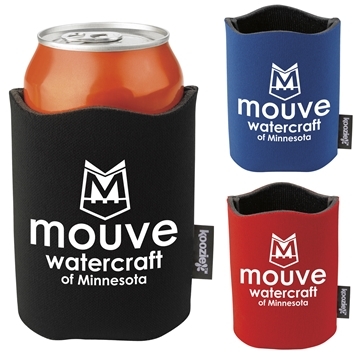 Features a stylish wave to accentuate your logo. Great item for clients! Will order them again! How well the logo came out. I am very impressed with the time frame and prompt delivery. I'm 100% satisfied and Veronica has been my account manager for the last few years and her's been efficient, fast, and a great professional. Thanks. Great product, exactly as referred to and proven. the cost was extremely reasonable.